Couture showpiece hat in beautiful guipure lace and trimmed in Duchess silk. 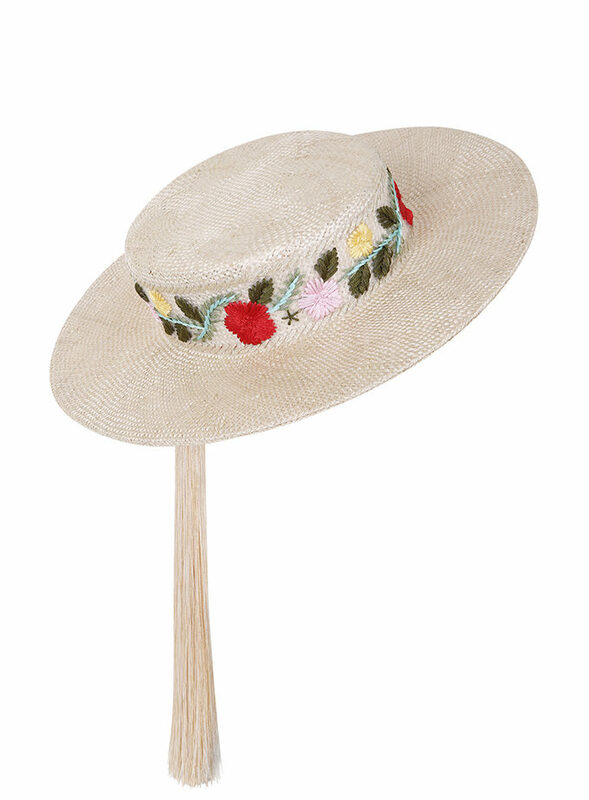 This is a large wide-brimmed style hat that has been wired to sit comfortably at a dramatic angle to the right side of the head. This hat can be Made to Order in any colour and a Bespoke service is offered. 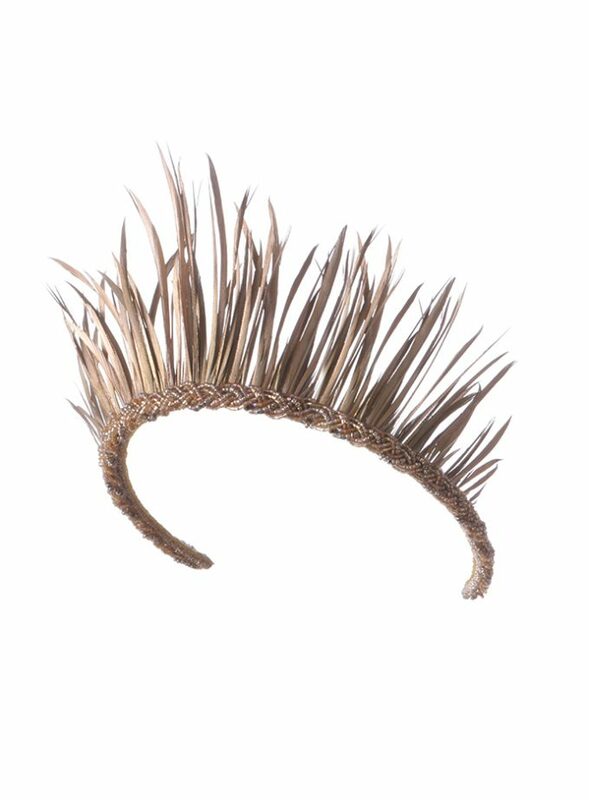 ‘Agnes’ is suitable for the dress code of the Royal Enclosure at Royal Ascot. 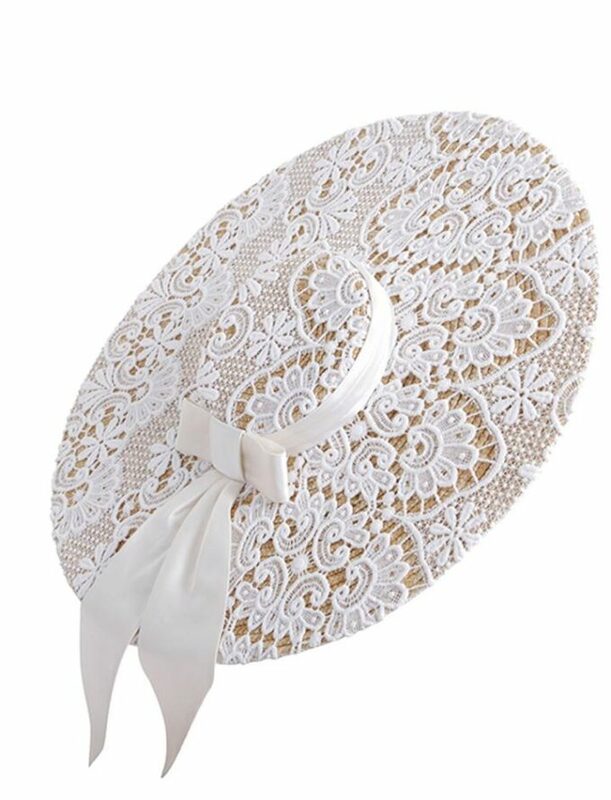 Couture showpiece wide-brim hat in beautiful guipure lace and trimmed in Duchess silk. 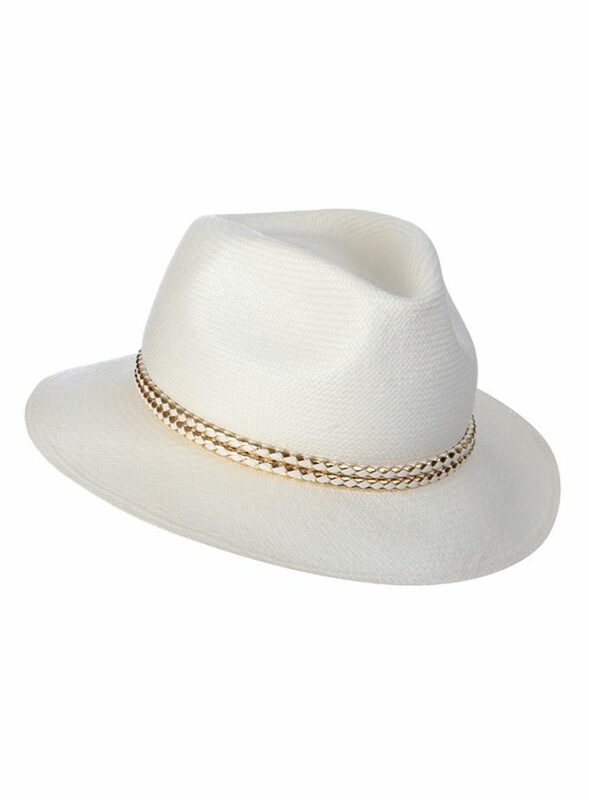 This is a large wide-brimmed style hat that has been wired to sit comfortably at a dramatic angle to the right side of the head. This hat can be Made to Order in any colour and a Bespoke service is offered. 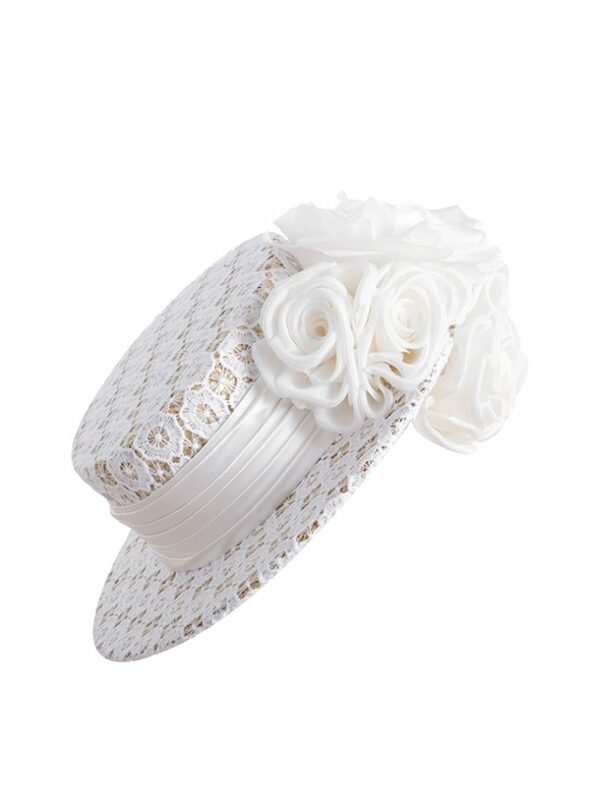 ‘Agnes’ is suitable for the dress code of the Royal Enclosure at Royal Ascot. 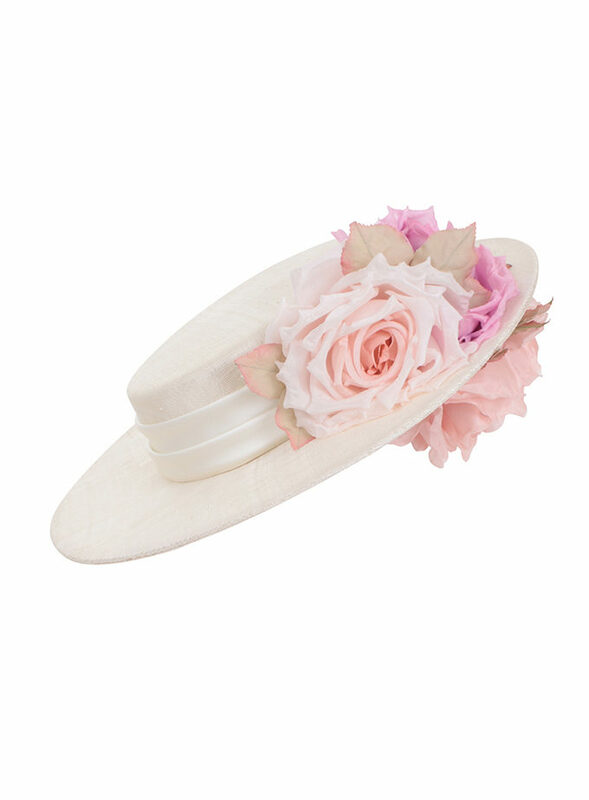 Agnes is perfect for the ultra stylish who like to make a statement and can be worn as an exquisite ladies day hat, wedding hats london or chic mother-of-the-bride hat.